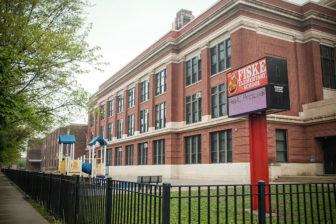 Mayor Rahm Emanuel’s decision to close 50 public schools in 2013 ignited a firestorm among parents, educators and community groups. 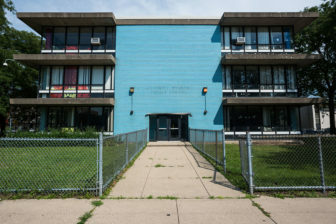 Now, five years later, most of the schools are still empty. 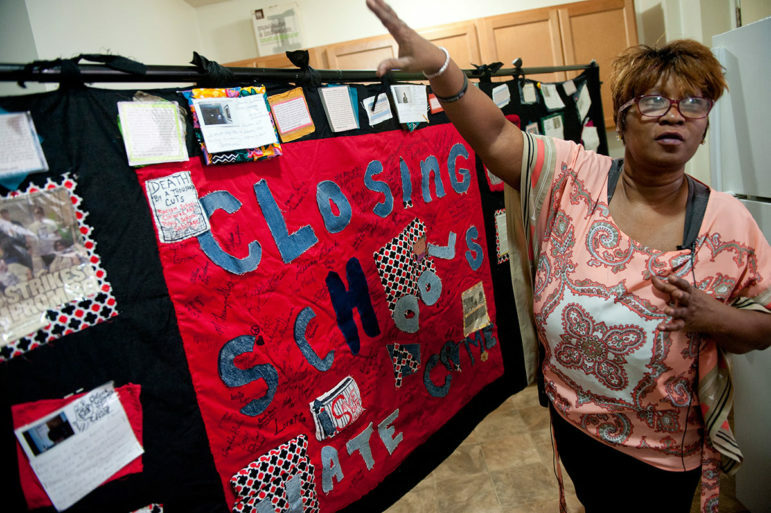 This series explores the aftermath of the mass closures on the South and West sides of Chicago. 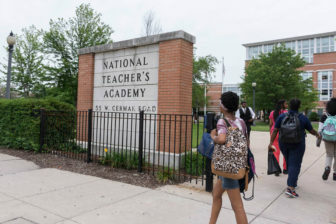 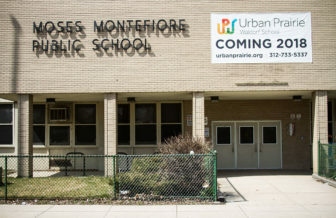 Poor students continue to bear the brunt of Chicago’s newly approved plans to shut down more public schools.